I know a lot of people who say their skin breaks out while they are away but say it is clear by the time they get home. 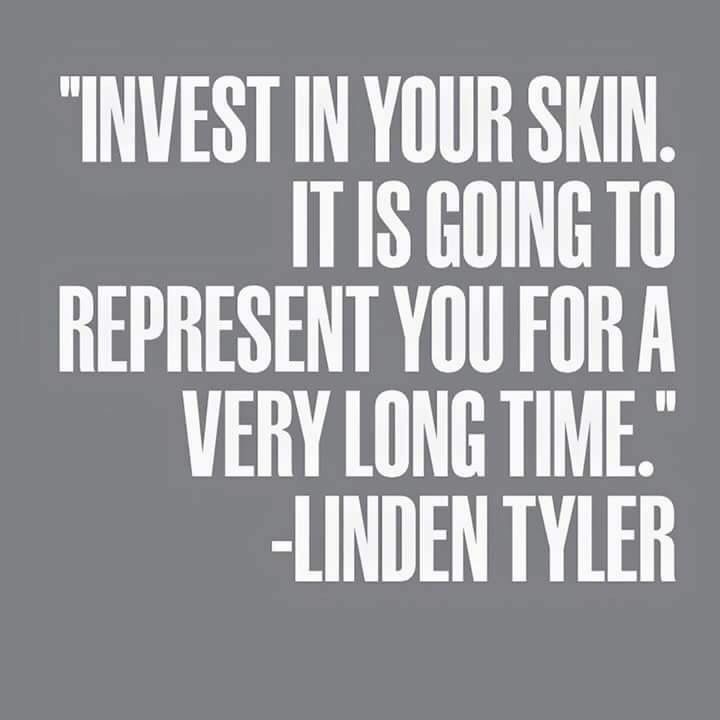 It is great to have your skin clear but lets face it, who wants spots while they’re off trying to be a bronzed goddess on the beach? I am really particular about haircare and skincare anyway but this is amplified when I am abroad, especially in hotter locations. Using sun cream is a must, bottom line. As I mentioned in a previous post, skin cancer is the most common form of cancer in Ireland. I therefore cannot fathom why people opt to go without protection from the sun. In saying that, sun cream on your face can often encourage breakouts by clogging pores and leaving your skin feeling quite greasy. The heat for us Irish ladies doesn’t help this as we tend to be more sweaty Bettys than cool, calm and collected! When I was away (cue holiday blues!) I was using the Dermalogica facial sun cream. I found it really light and didn’t leave my face feeling greasy at all. 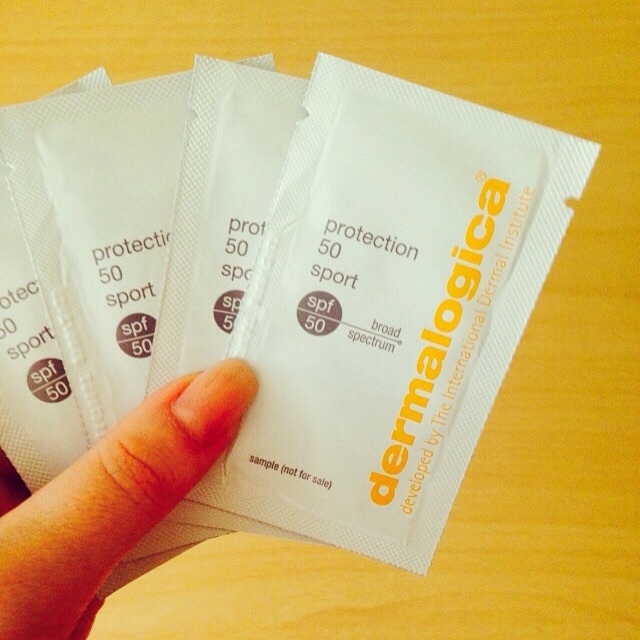 I opted for factor 50 as our faces need to be protected the most while in the sun. If nothing else think of the wrinkles! I also think a face spray / mist is useful to not only cool you down but also to prevent pores getting blocked up. 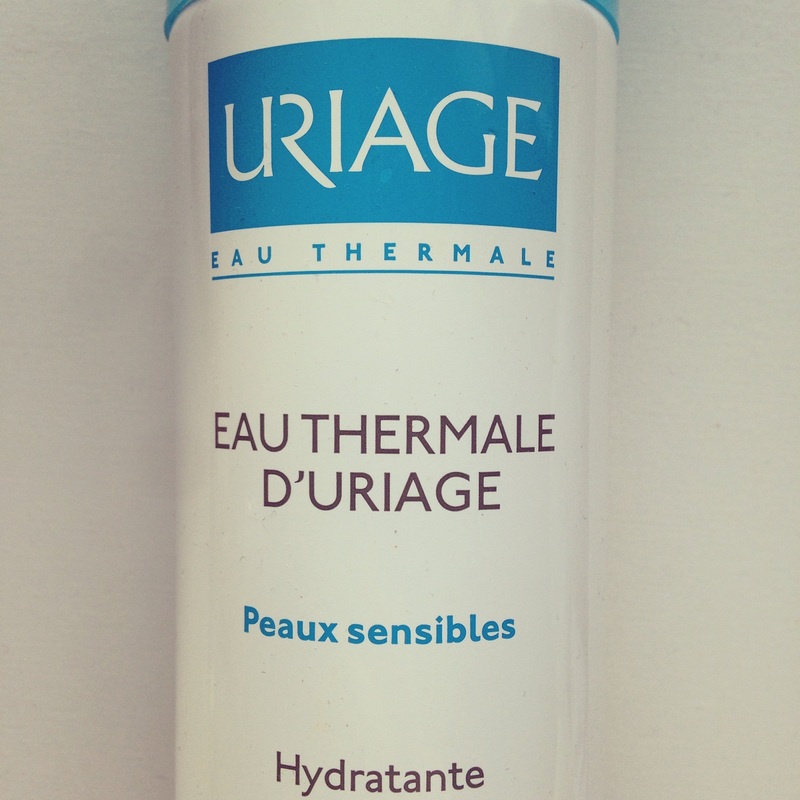 I love this Uriage one but I’m not sure if it can be bought in Ireland? Boots have loads to choose from, most of which are inexpensive. Just remember you may need to reapply your sun cream after a spritz or two. 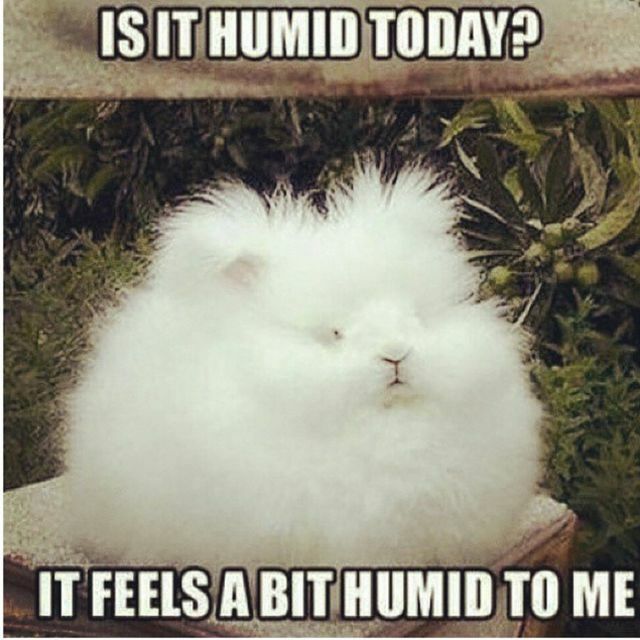 We all know the struggle of the fuzzy hair when the humidity hits. My hair is naturally poker straight (which can be a pain when curls are wanted!) but when it’s wet and the sun and heat are in full swing, it can get frazzled. 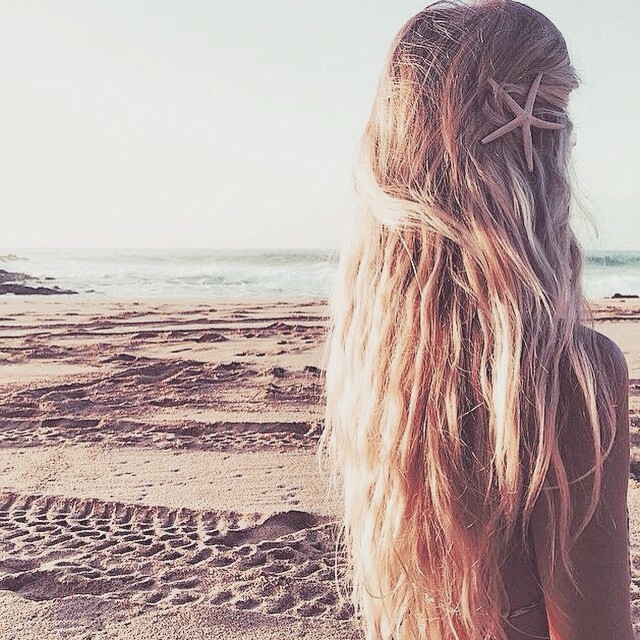 The sun can leave our hair quite dry and brittle at the ends too. 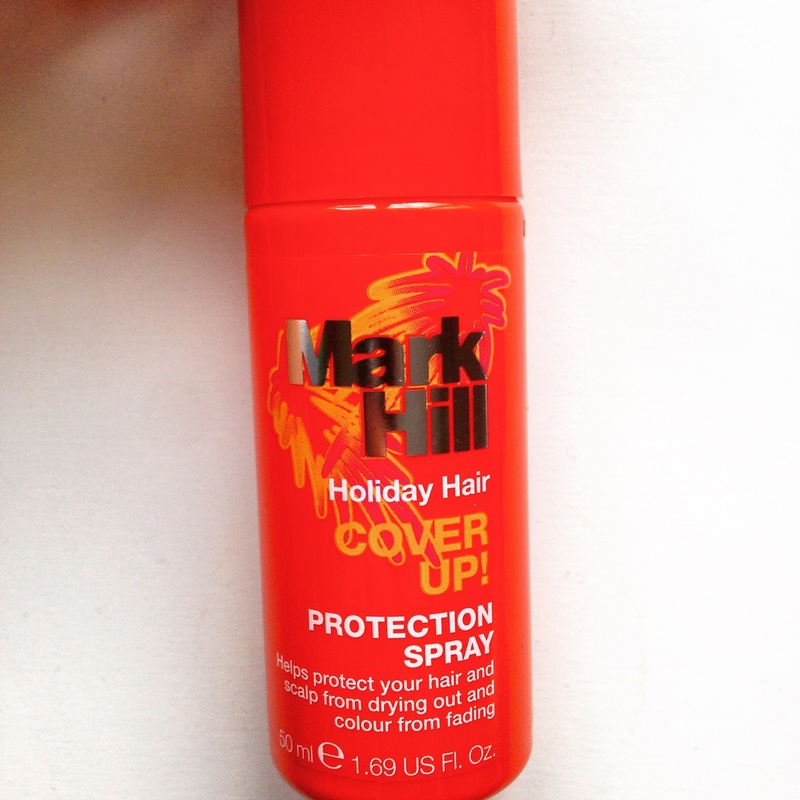 I used the Mark Hill ‘Cover Up’ spray and I felt that my hair didn’t actually suffer all that much. I personally don’t like to use too much heated appliances on my hair while away. This is down to two reasons; I don’t want to cause any further damage to my hair and secondly Ciaran is usually telling me to HURRY UP!!! The hair dryer and curling thongs did get used, just not as often as when at home. 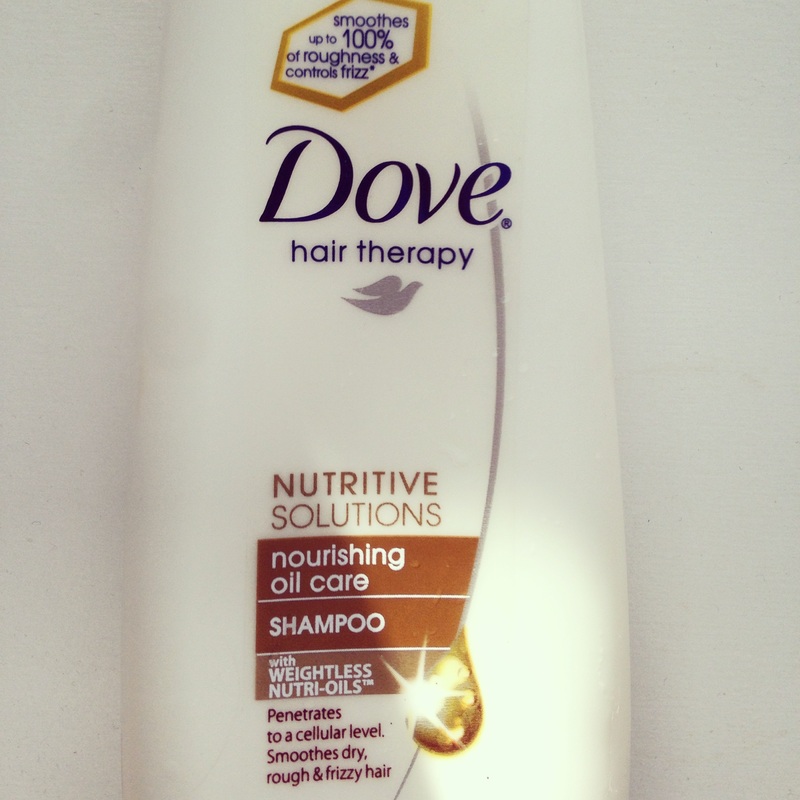 When I did get home I also switched my shampoo for two days to this Dove repair one. It left my hair nice and silky – maybe a bit too much, but restored some life back into it. I also think a hat is so useful in protecting both your hair and skin from the sun. I love hats so this is just another excuse for me to shop! 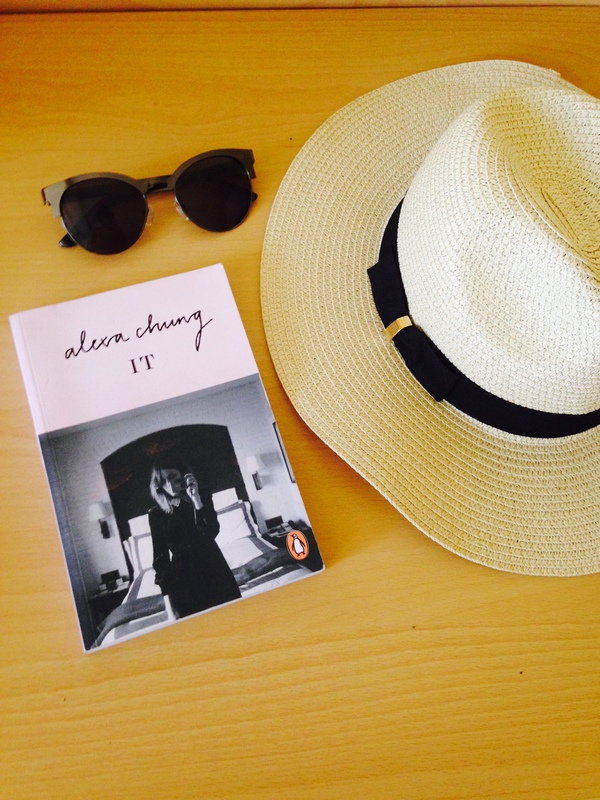 Combined with sunglasses, a hat can also act as a useful tool in hiding a slightly hungover face. I got this one in Tesco it’s by F&F and it was only €13.50, I love it! For holiday products, the travel sizes are often sufficient, especially for hair care. I don’t like too much product in my hair as I find it weighs it down. That means that it generally isn’t too expensive to stock up on some decent and high quality products. I hope this was helpful to anyone going away soon. I am seriously jealous of anyone who is, I wish I could do my holiday all over again! This entry was posted in Hair & Beauty and tagged adventure, Fashion Blog, hair care, inspiration, Irish beauty blog, irish blog, Lifestyle, motivation, photography, positivity, skin care, Travel, travel blog, weightloss by ZOELEXA. Bookmark the permalink.